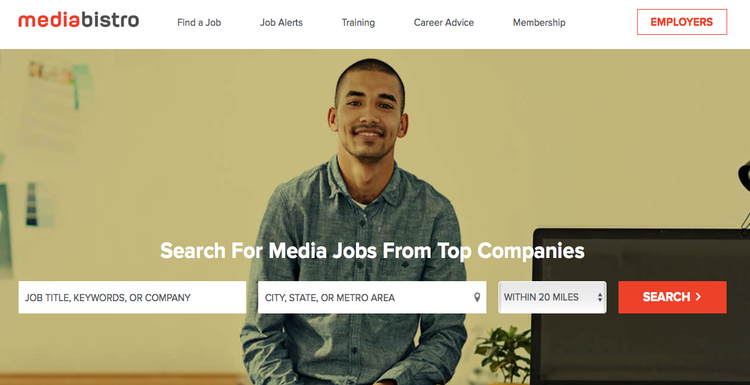 A decade ago, there were a handful of websites offering a platform for a job hunt, but in a period of 10 years, the scenario completely changed. Today, we have a myriad of platforms to search for jobs, making the job hunting task easiest than ever. These websites have evolved from all-at-one to category oriented job websites and thus they give you a very precise job universe. 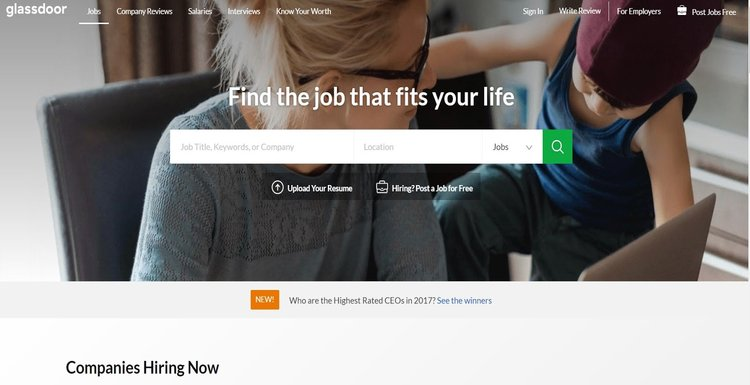 We bring to you some of the best job hunting websites for the year 2018, that would help you get your dream job. For whom- ED2010 is a job hunt website for people who want to make their careers in writing and editing. 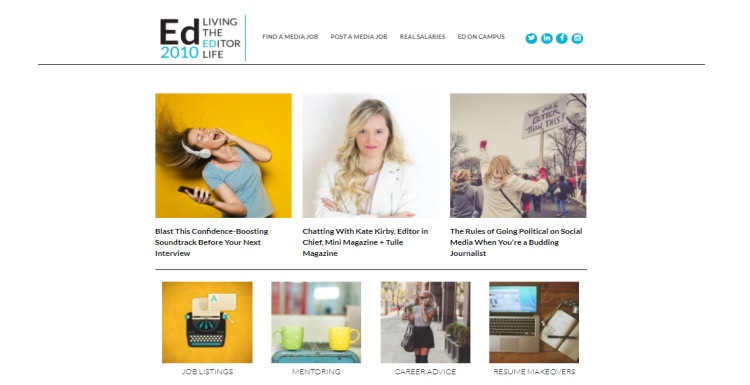 The website has job listings from magazines and websites looking for social media professionals, editors and writers. ED2010 also provides you with in-depth information like- average salaries etc. They also organize ED2010 chapters on college campuses, in which they review resumes. Through these chapters, they also provide you with internships at media companies. 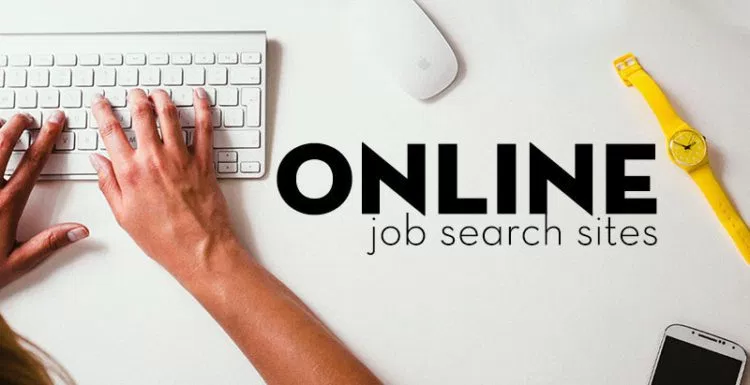 A job portal for post-graduate job seekers, Indeed.jobs is all-at-one-place job website where you could find all kinds of jobs in all kinds of industries. It also has a massive database of company reviews, which gives a clearer perspective to you. 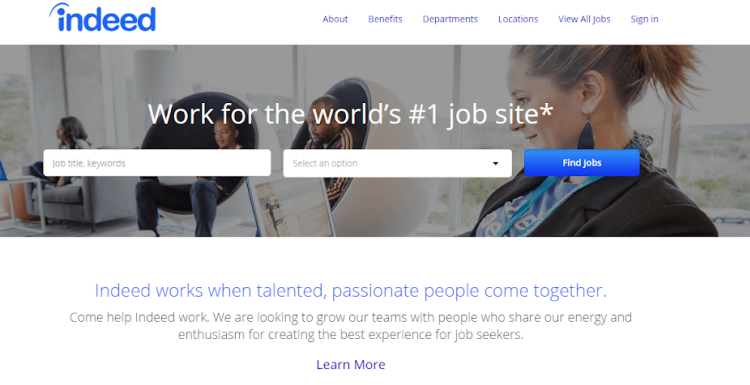 Indeed gives you most popular companies of the year too, which again facilitates your job search. The user interface of the website is user-friendly, which helps you navigate the website in a much easier way. Probably one of its kind of job website as it is exclusively dedicated to people searching jobs for fashion designing and styling. If you want to pursue jobs in fashion designing, StyleCareers.com is your place. The fashion-only, as its landing page says, the website could give an opportunity to work with the industry honchos. StyleCareers.com also hosts recruiting events for fashion industry enthusiasts. Probably the most popular networking portal (for professionals) of the world is LinkedIn. It started as a networking website and has evolved into a full-fledged social media platform for professionals with recent overhauling and services like the messenger. 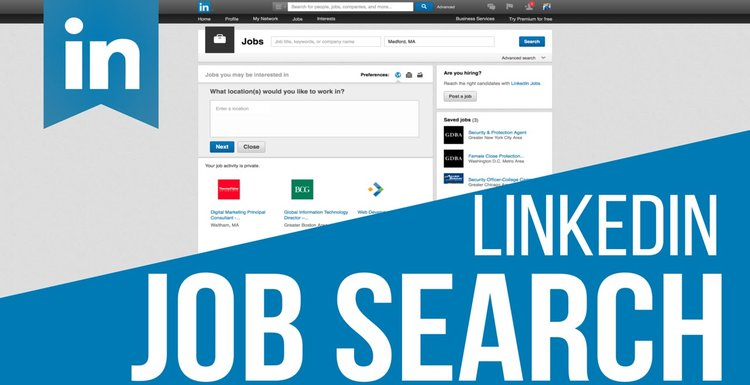 LinkedIn is the most in and happening websites for searching jobs, you can also get recommended and give recommendations to the people in your network. As the name suggests this job portal is specific to the people who want to pursue a career in communications. The interface of the website is user-friendly and lists all kinds of jobs of the media industry. Mediabistro.com also has an online library of training courses which focus on editing, social media, marketing etc. which can be bought to upgrade the skills. In the recent years, Glassdoor.com has become a household name for the job seekers, for something more than being a job platform—reviews. Glassdoor.com gives you reviews about a company with all the information like- headquartered, number of employees, type of company, revenue, industry, competitors etc. 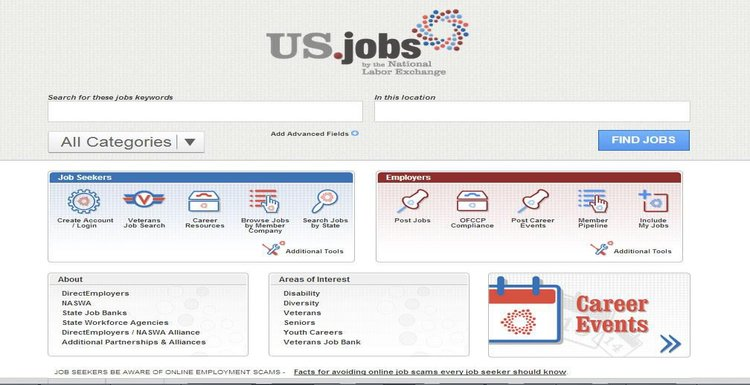 It is also an all-at-one-place job portal where you could search all kinds of jobs and provides you with some really helpful features like job-specific common interview questions. Linkup.com keeps you up to the date job listings and it is the USP of this job portal. 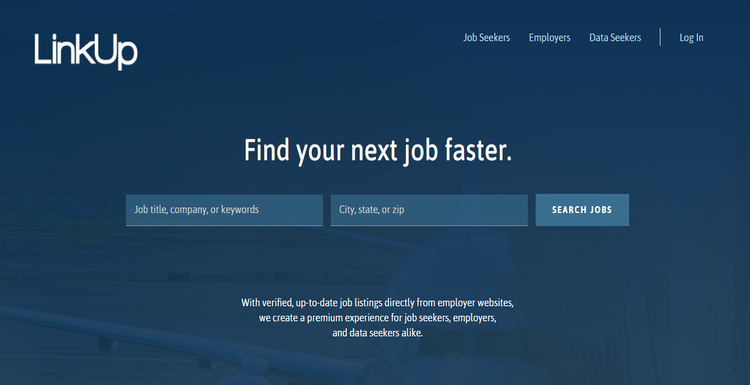 It sends daily new jobs alert and updates the jobs on the basis of location and the date of a job posting. On the other hand, all the other websites keep gathering job postings that creates a huge clutter of out-dated and sometimes duplicate job openings. 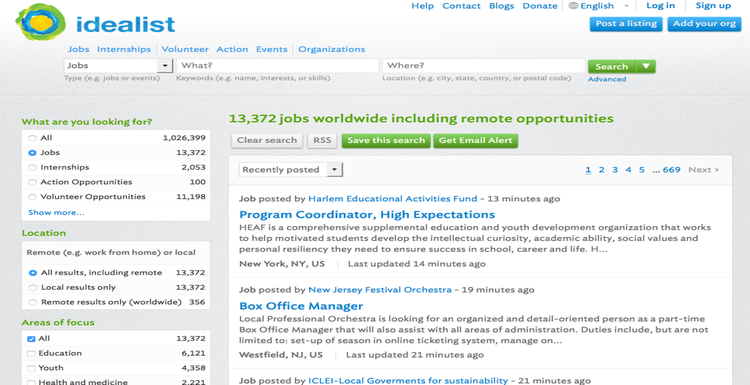 You can even search job listings and send your resume without being signing it up with Linkup.com. 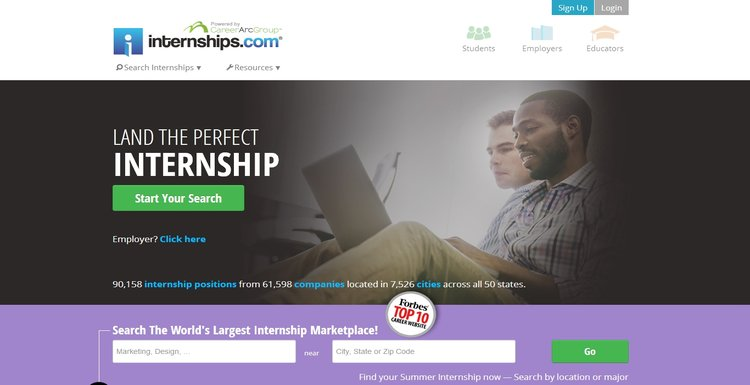 A website exclusively dedicated to interns; Internship.com is the place for you if you are still in college and searching an internship. It also has job listings for entry-level jobs but mainly is a platform for internship seeking individuals. This is the most distinct job portal of the lost, listed here. As the name suggests, Idealist is all about jobs with an organization which is not for profit. The jobs that are listed on this portal are with the organizations like charitable trust and other such kinds. The website also tells you about volunteering opportunities near you. We hope you have now got a lot many new avenues where you would like to upload your resume apart from the regular ones. Try them, it might just be a turning point.